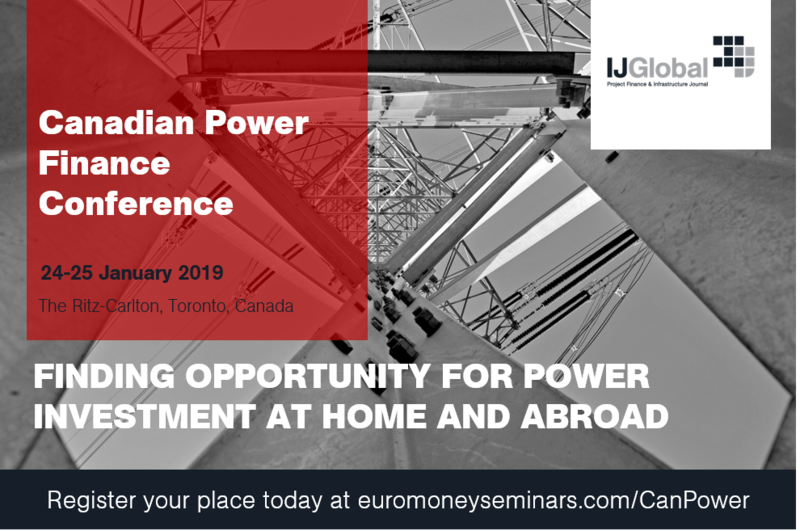 To ensure you make the most of your sponsorship of the Canadian Power Finance Conference 2019 we have created a short check list to make sure you're on track to deliver the best ROI as possible. We've put together some sample tweets and posts for to you to use, along with a sharebale image. Feel free to tweak the posts to your house style. Please note guest passes are solely for Developers/Sponsors, Institutional Investors and Government, and will be approved by the IJGlobal events team. You and your team will be emailing your clients and prospects every day! Why not harness that activity to power your sponsorship ROI by adding this email signature banner to your team's emails? To download the banner, simply right click on the image and select "save as"
Make sure you use your internal passes so you have the right team members on-site to network and meet with potential business opportunities. Please note that these passes are limited as per your contract. Passes submitted that over your allocation will not be processed. Additional passes are available purchase at discounted rates.